Join FrontDoor Communities at the Stonoview Grand Opening on Saturday, June 3. 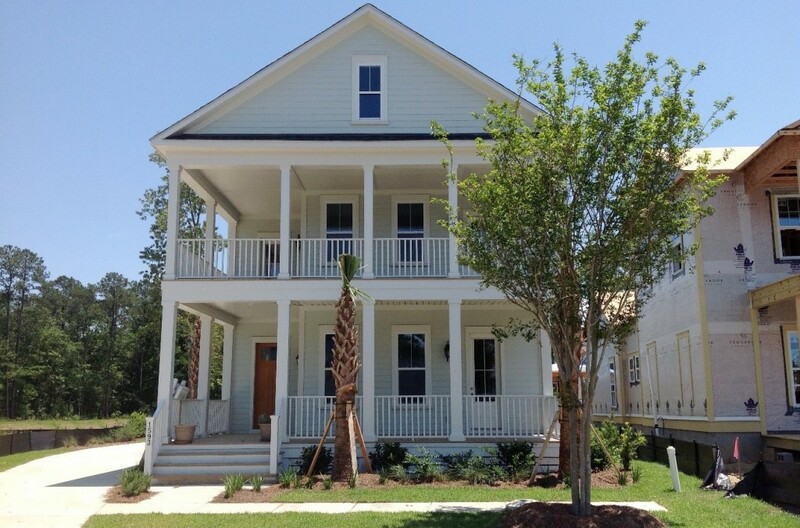 Guests will enjoy a number of activities that include boat tours on the Stono River, live music and more at Johns Island’s newest riverfront community. 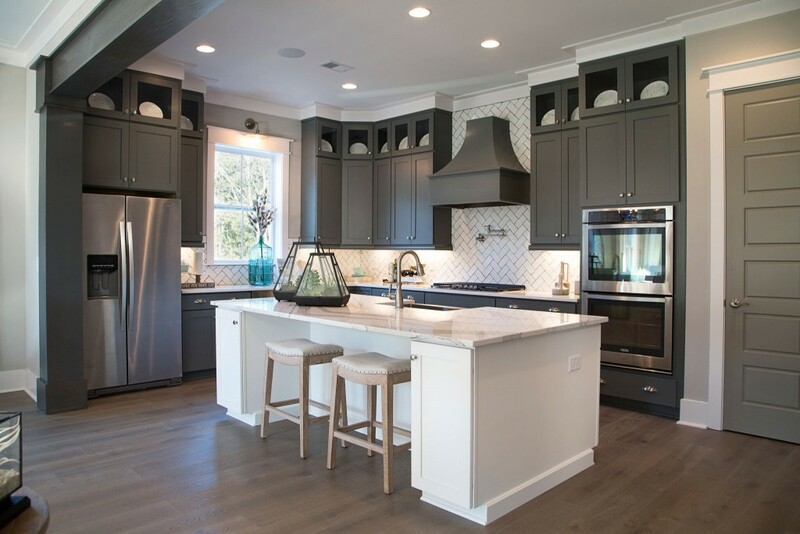 The main event will take place on June 3 from noon to 2 p.m. where attendees will partake in delicious food and drinks, live music and tours of the stunning model home. Other happenings will include boat tours along the scenic Stono River, a jump castle village for children and chances to win a paddleboard or Yeti cooler, in addition to a number of other free gifts. 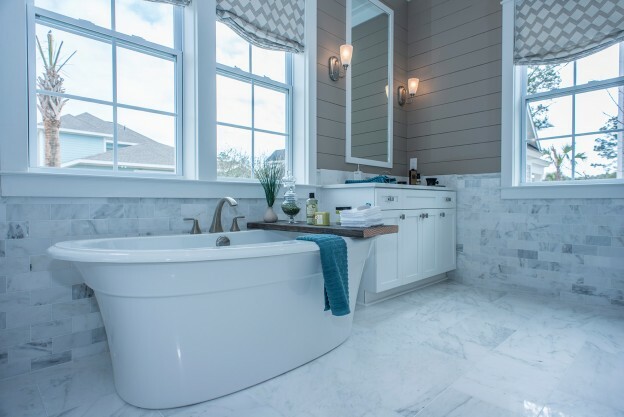 Aptly named for its unobstructed views of the Stono River, Stonoview is the epitome of Lowcountry living with homes from the $300,000s to $600,000s. This master-planned, riverfront community provides a serene and natural backdrop for days spent fishing and crabbing off the community dock or romantic evenings under moss-draped oak trees. Residents at Stonoview enjoy a number of amenities that include a deep-water dock with covered gazebo, three floating docks, a community firepit, onsite boat and kayak storage, floating boat slips, tennis courts, walking and biking trails, golf-cart paths and several pocket parks and picnic areas throughout. Future plans at Stonoview include a pool and riverhouse with waterfront park. Stonoview is located at 2627 Battle Trail Drive on Johns Island, just a 15 minute drive from downtown Charleston. Close enough to enjoy the fine dining, shopping and entertainment options of the city, but distance enough to feel a sense of escape. Children at Stonoview attend Angel Oak Elementary, Haut Gap Middle and St. John’s High. RSVP for the Stonoview Grand Opening, a free event, at www.StonoviewRSVP.com. To learn more about Stonoview, contact Danielle Edmiston at 843-352-4997 or DEdmiston@FrontDoorCommunities.com, or visit www.FDCCharleston.com/Stonoview. 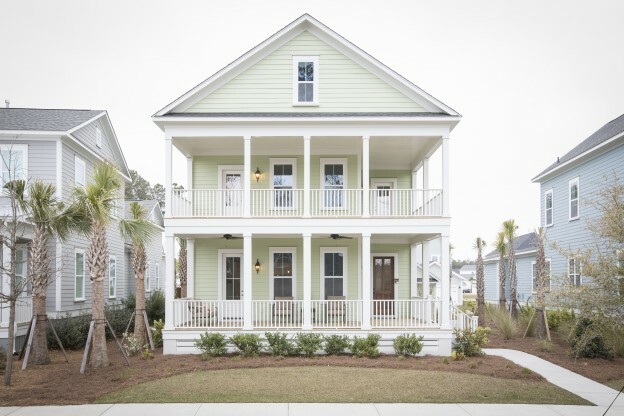 This entry was posted in Charleston new homes, Events, Featured, New Home News and tagged Carolina real estate, Charleston real estate, FrontDoor Communities, South Carolina real estate, Stonoview on May 25, 2017 by FrontDoor Communities. Want the best of Mount Pleasant living? 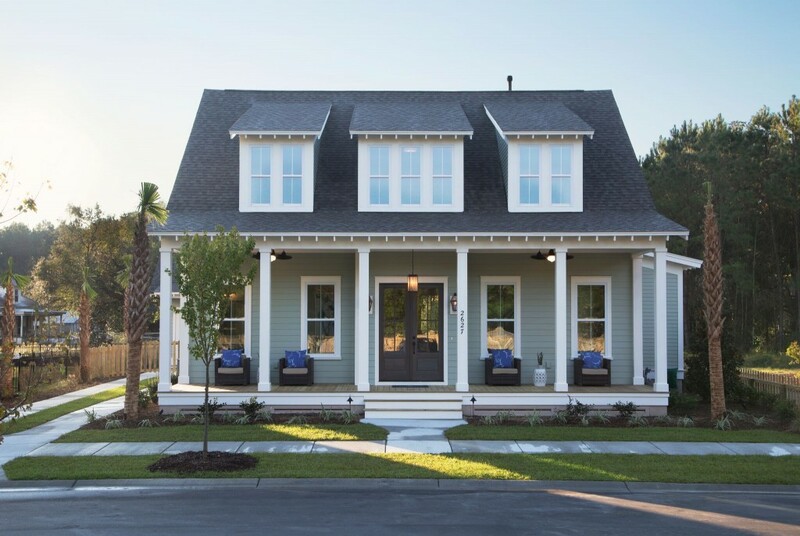 Discover FrontDoor Communities’ move-in ready homes at the 1,700-acre master-planned community of Carolina Park today. From a pleasing park-like setting to the best recreation, shopping and education in the area, the builder’s homes are ideal for you and your family. This entry was posted in New Home News and tagged Carolina Park, Carolina real estate, FrontDoor Communities, South Carolina real estate on March 24, 2017 by FrontDoor Communities.